Fill The Bucket. We do the rest. 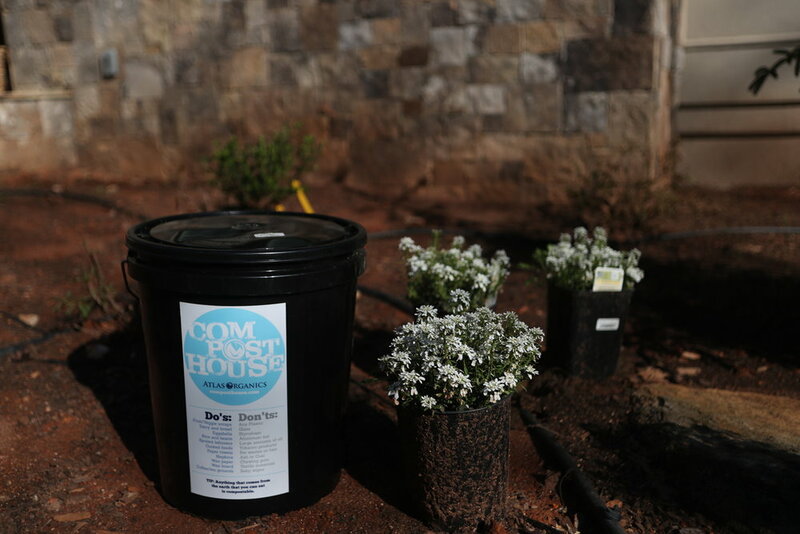 Compost House provides a variety of services to meet everyone's composting needs. Please select your desired service below to learn more. In our doorstep collection program you will receive two 5-gallon collection buckets to fill up weekly or with your compostable waste. We will collect them from your home, provide clean buckets weekly or bi-weekly, and return to you 10 gallons of finished compost monthly upon request. In our drop-off site collection program you will receive one 5-gallon collection bucket to fill up weekly with your compostable waste. You then take it to one of our many drop-off locations where we will collect the material and turn it into compost. We return to you 10 gallons of finished compost monthly to the drop-off site of your choice upon request. In our cafe and office collection program you will receive either five 5-gallon collection buckets or one 13 gallon collection can for your employees to fill. We will then come into your place of business and collect the compostable waste weekly. If your place of business has a garden we can provide you with 10 gallons of compost monthly. I love using Compost House services! Although I don’t cook as often as I once did, I still find that I generate a lot of food and paper waste. The more I compost, the more ways I find to compost! I love knowing that peelings, seeds, pits, other unused parts of vegetables, spoiled produce and food scraps can go right into my compost bucket. 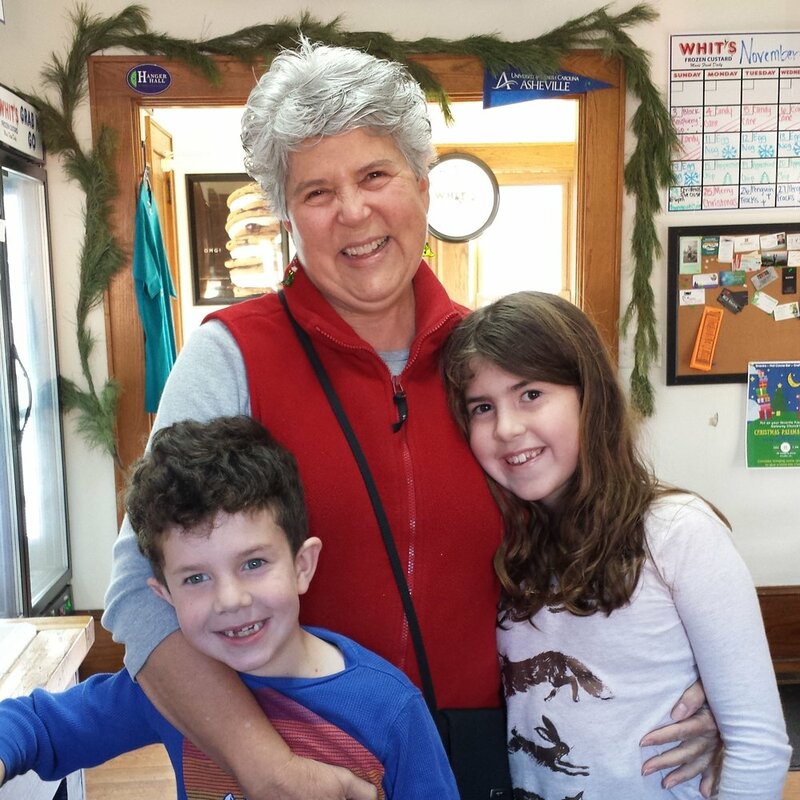 My grandchildren and I get frozen custard every week and we’re now composting those waxed cups! Between recycling and composting, I’m only putting one bag of garbage out for pickup every three weeks. I’m downtown often, and the downtown drop off is very handy. - Joyce H.